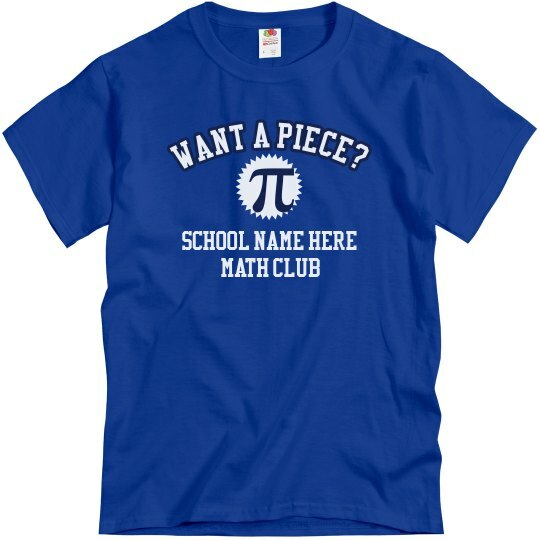 Customize an awesome shirt for your math club. What do you call yourselves? Mathletes? 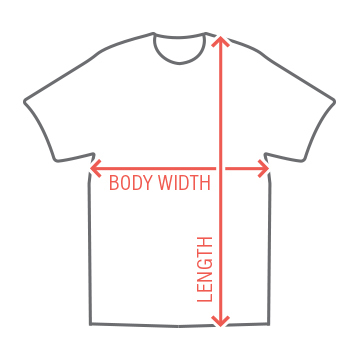 Hey, you can add that to your shirt too! Everything is totally customizable.